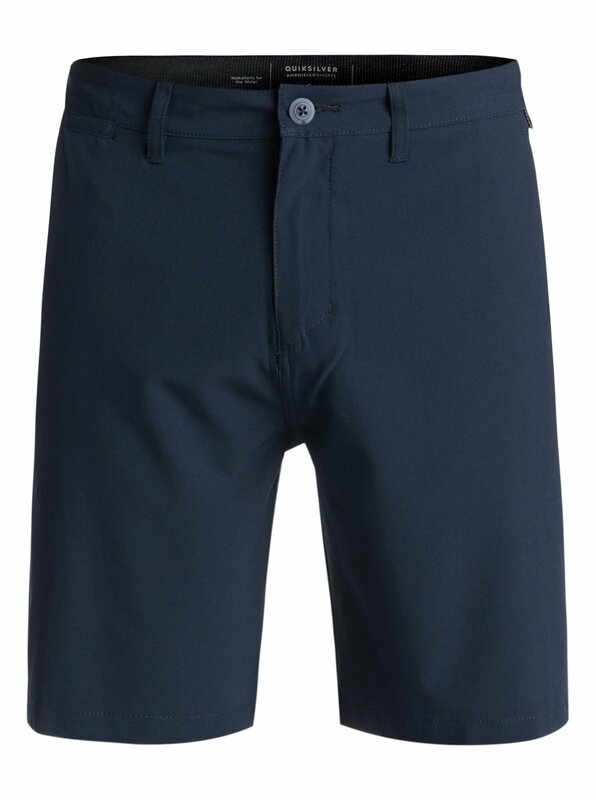 Boardshorts work in water, walkshorts work on land. The Union 19" does both. 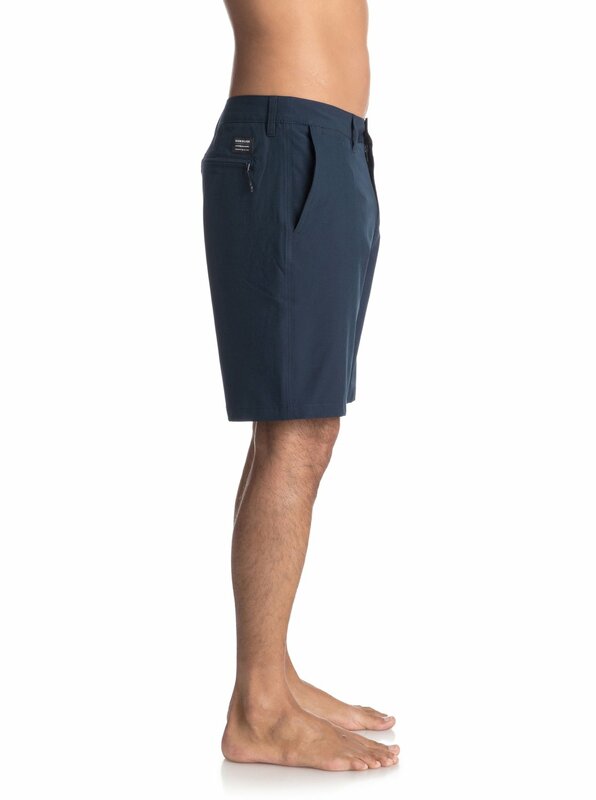 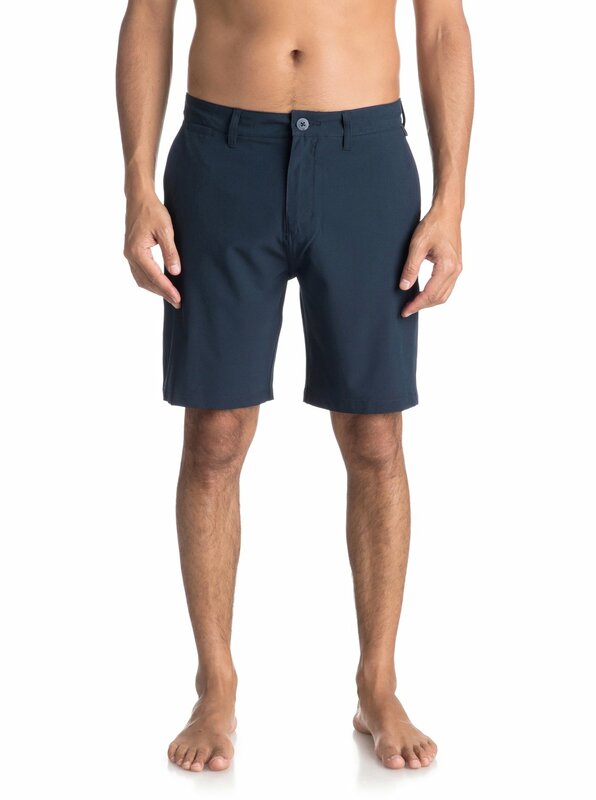 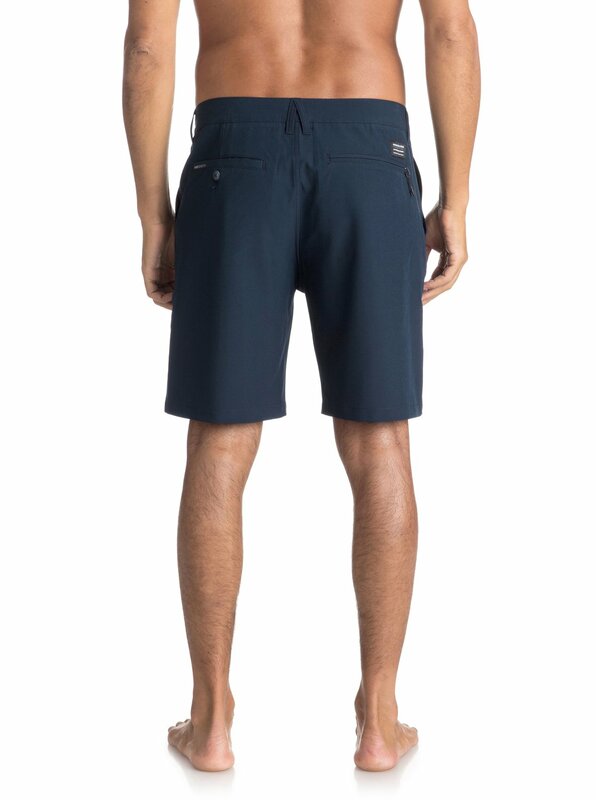 Fashioned with Repreve™ traceable recycled 4-way stretch fabric and treated with a fast-drying DryFlight® water-repellent coating, these amphibian shorts do it all.